It’s seems strange today that hardly anyone who invokes the Golden Age of Sports Writers associates it with the man who really started it, but then Ring Lardner’s career was filled with odd contradictions. First, he is often included as a member of the Algonquin Round Table (Dorothy Parker, Robert Benchley, Alexander Woollcott, etc. ), though in fact he seldom sat with the bunch and almost never at the Algonquin. Second, he’s recalled as a popular writer—sort of the rich man’s Damon Runyon—who won grudging critical respect from his peers, but Lardner’s books never sold particularly well during his lifetime (a handy explanation is that his stories had already reached most of Lardner’s readers through magazines). And yet, Lardner’s influence on American writing, both journalism and short fiction, is arguably greater than that of any American writer in the 20th century before Hemingway. How influential was Lardner on American prose circa World War I? 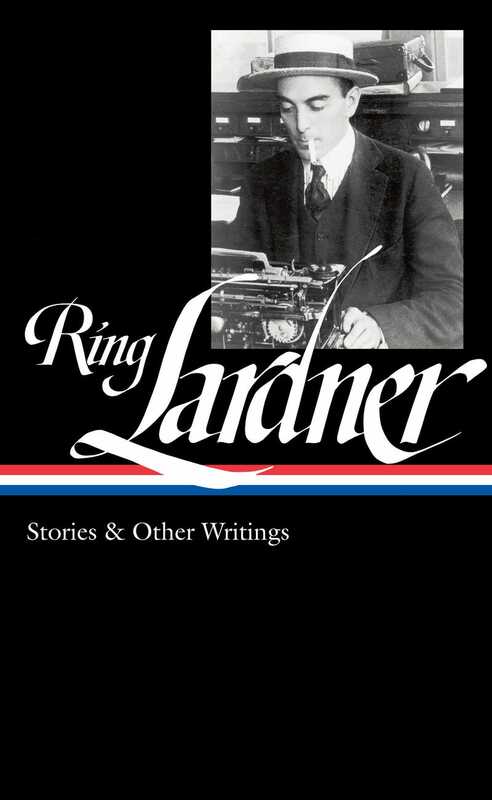 Consider that Hemingway, writing sports for his high school paper, chose Ring Lardner as his pseudonym.